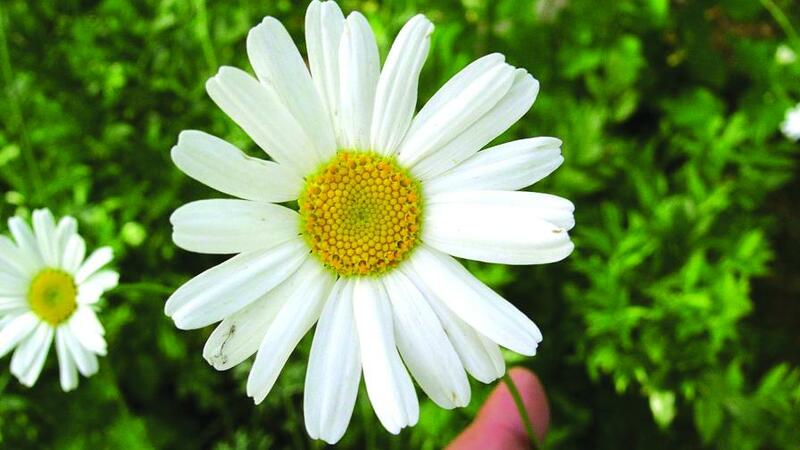 Governments in East Africa are renewing efforts to revive the ailing pyrethrum subsector in order to bring back the bloom that had made the region the epicenter of global production. With demand on the rise for the cash crop that is used in the production of natural insecticides, countries in East Africa are determined to revive pyrethrum farming and propel the subsector to the pinnacle of poverty eradication and economic growth. The push to revive the subsector that was once a top foreign exchange earner is gaining traction as agrichemical manufacturers are increasingly gravitating toward products with low mammalian toxicity and zero-residue biopesticides, particularly for horticulture and floriculture farming. Moreover, the use of pyrethrins in the manufacture of medical care and personal care products is driving demand that is projected to accelerate by about 2% in the medium term, propelling consumption from 11,000 metric tonnes currently to 14,000 metric tonnes by 2025, according to market research by IndexBox. “The development of the main consuming industry, which is the production of insecticides, will be a driver of this moderate growth in consumption,” the report states. During its heyday in the 1980s and early 1990s, the pyrethrum subsector raked in about $250 million annually for Kenya, Tanzania, and Uganda, with production at approximately 30,000 metric tonnes per annum. Over the years production has plummeted to about 8,000 metric tonnes, with Tanzania alone producing 6,300 metric tonnes, making it the largest producer while accounting for 70% of global production. Other top producers include Switzerland at 4,880 metric tonnes, Papua New Guinea with 1,150 metric tonnes, and Italy with 300 metric tonnes. Kenya, which at one point was the largest producer, with a peak of about 18,000 metric tonnes in the early 1990s, currently produces 350 metric tonnes annually. “Kenya lost about 90% of its global market share due to bad policies that entrenched monopoly of one state-owned processor that failed to pay farmers on time and invest in high-quality planting materials,” Justus Monda, Chairman of the Pyrethrum Growers Association (PGA) of Kenya, says. Concrete pyrethrum revival programs have been launched in Kenya and Tanzania while plans are underway to reform the regulatory regime to encourage more companies to invest in the sector. Kenya, in particular, has committed $2 million toward the revival of the subsector and has put pyrethrum among the six high-value cash crops that needs significant government support. The country is also moving to end the monopoly of the Pyrethrum Processing Co. of Kenya, which has been blamed for the woes afflicting the subsector when it was known as the Pyrethrum Board of Kenya. The country has already licensed four private companies to engage in the production, processing, and export of the cash crop to markets in the U.S., Europe, and Asia. The U.S. has continued to be Kenya’s biggest export market, accounting for 40%, followed by the U.K. at 15%. One of the companies, Orion EPZ Ltd, has been greenlighted by U.S. EPA to export pyrethrum-based pesticides into the U.S. market, which has traditionally been Kenya’s key market. “Orion has been the preferred supplier of pyrethrum-based products to most major horticultural exporters to the European Union. We intend to extend this legacy and know-how to the U.S.,” Ruo Maina, Orion EPZ’s CEO, says. He adds that Orion has developed more than 10 pyrethrum-based products that command a strong market share mostly in public health, agriculture, livestock, and municipal pest control in the East Africa region. Orion has appointed Green Earth Trust, a national grassroots membership organization of pyrethrum farmers, pyrethrin exporters, formulators, and manufacturers, as its marketing agent. “Through Green Earth Trust, Orion EPZ has access to over 5,000 farmers in Tanzania, Uganda, and Democratic Republic of Congo, with a current capacity to supply 5,000 metric tonnes annually. This makes it possible for the firm to meet demands in the U.S.,” Stephen Lumumba, Green Earth Trust’s CEO, says. Other companies that have been granted licenses in Kenya are Africhem Botanical, Highchem East Africa, and Senju Development Co.
With the number of farmers who grow the crop nosediving from 200,000 at its peak to about 15,000 currently, industry stakeholders reckon the licensing of more firms and the inroads in the U.S. market will bring the allure back, particularly to farmers who had uprooted the crop en masse. “We are hoping to recruit over 20,000 farmers in the next two years, targeting an average of two hectares per farmer. Such acreage would arguably give us the biggest flower harvest in the world when fully actualized,” Lumumba says. On its part, Tanzania is also licensing more companies in the subsector and providing farmers with better-quality seedling and extension services and ensuring they are paid promptly. There have also been efforts to invest in research to come up with new technologies, particularly in the areas of agronomic practices, harvesting, and handling of the crop before getting into the market. 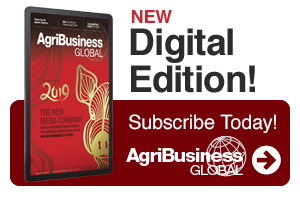 “Ultimately, the success of reviving the subsector is pegged on getting back the confidence of farmers. That is ensuring farmers are paid well and timely,” Monda says. John Njiraini is a Kenyan-based freelance writer with 10-plus years of experience covering the East Africa region. He can be reached at [email protected] See all author stories here.